Many people are satisfied with maintaining good oral health. Others want extra care to make their smile beautiful. 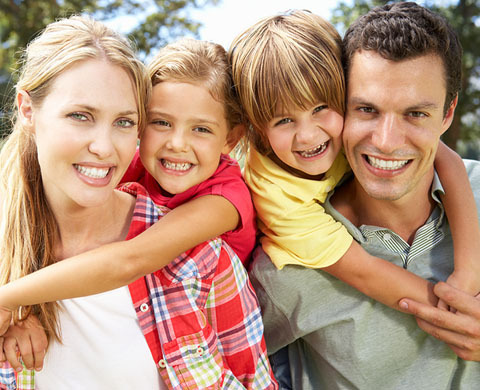 If your budget affects which treatment you choose, Dr. Miranda Lacy is an affordable dentist. You won’t be pressured to receive any treatment. If you have a dental issue that needs to be resolved, Dr. Lacy will recommend treatment and discuss the options with you. Be certain that regardless of which option you choose, you will receive excellent dental care, which will save you money in the future. Dr. Lacy has reasonable fees for the exceptional services she provides. She accepts most major dental insurances and all major credit credits. If you pay with cash, you will receive a five percent discount on the cost of your treatment. Also, no-interest payment plans and financing through CareCredit® are available. Call us if you have questions about our payment options.